Our St. Cloud listings contain one figure that’s quite useful for apples-to-apples comparisons of the properties being offered. This one is quietly tucked away beneath the more prominent pieces of information. It doesn’t usually draw much attention, although it probably deserves more. And last week, it also happened to prove how fortunate home shoppers in St. Cloud really are—especially compared to what their counterparts have to contend with in places like Hong Kong. That point was evident in a feature on the CBS Overnight News TV show. 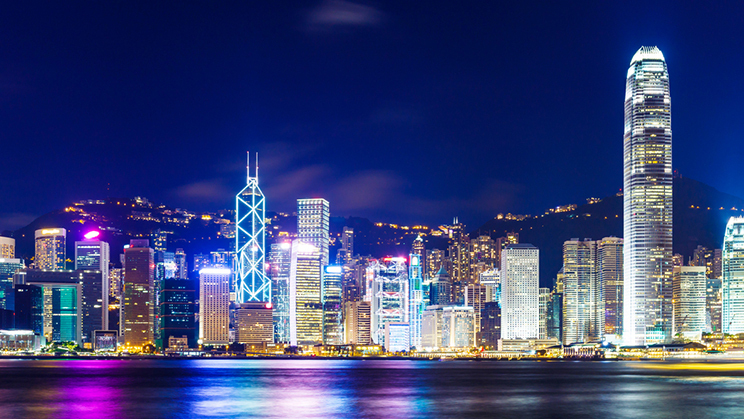 It dealt with current real estate reality in the Chinese enclave of Hong Kong. The details were truly gasp-worthy—especially the one we were describing earlier. That one—the figure that doesn’t get much attention—is the cost per square foot. Most house hunters have in mind a price limit they will be willing to spend as well as a general idea of the amount of space they need—a square footage number. Those two factors help them zero in on the homes they’ll be interested in exploring further; it’s why those figures are up near the top of the listing. But also useful is the cost per square foot. It can help online house hunters get a relative idea of how a slightly smaller home might stack up, price-wise, against a slightly larger one. If you also compare it with another figure, the average sale price per square foot in the surrounding community or zip code, you get another view of the offering. If the listed price per square foot is starkly higher than comparable properties, it might signal a home of much higher quality—or sellers who have an unrealistic idea of what their home is worth. Likewise, a considerably lower figure might signify a real bargain (or some problem worth looking into). Keeping an eye on these metrics makes for informed house hunting. Give me a call if you’re ready to take a deeper look into the properties displayed in this December’s St. Cloud listings. You don’t even have to compare them with Hong Kong to see the value that’s currently out there!